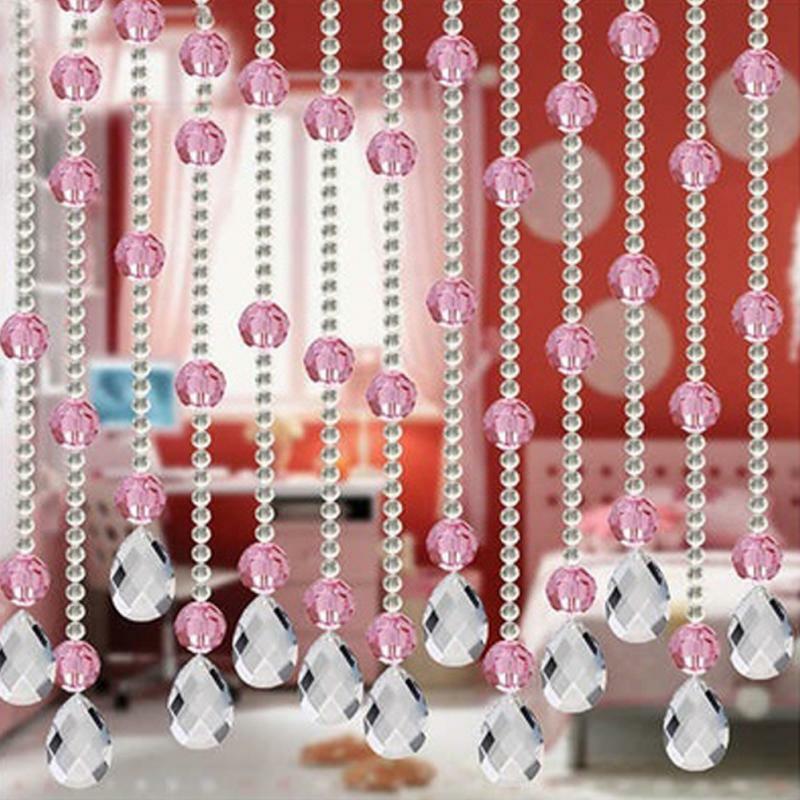 Bead jewelry can adorn much more than your wrist, ankle or neck; it can be one of the best adornments for your home! A handmade beaded accent is an unexpected addition to any room and the result is something both unique and trendy. The spring and summer months are on their way and many of us are getting ready for the hot and humid weather. While we might not all enjoy the heat, most of us certainly enjoy a cooling breeze. For those of us with ceiling fans, SWCreations crafts just the thing to make that drab mechanism a bit more personal: beaded fan pulls. Ceiling fan pulls often are made out of cord or chain and can become unattractively grimy from dust particles in your home. But with a beaded fan pull, you will no longer dread looking (or tugging) at the pull cord. Instead, your fan will become the centerpiece it should be! According to Elle Decor, some of this year's hottest interior design colors are "blue-green, dusky blue, sunshine yellow, and mineral gray". Bob Villa's website also suggests that aqua blue will be a color you'll see everywhere this year. Known for its calming quality and modern look, this hue makes a perfect wall color. Grays are in this year and are always a great choice because they are a neutral tone and neutrals always stay in style. Interior design is much like fashion: what you choose for your home displays something about who you are. Having a handmade accent that is full of personality, color, and meaning can make a huge difference in your home, even if the accent is small in size.